We have pioneered the application of design-thinking and service-service design in the context of assurance and audit. We bring together a diverse groups of accountants and businesses to flex their creativity and to solve real and complex problems that create new opportunities for the profession in society. 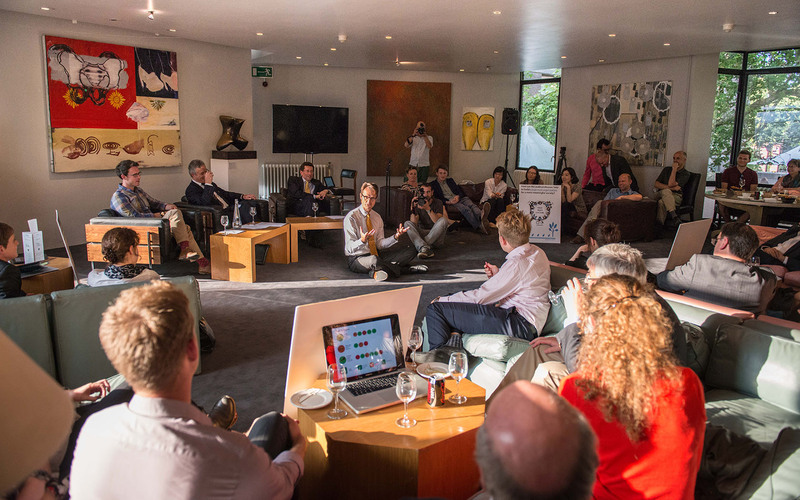 These sessions are part of our Open Design Studio – a design-led incubator for new thinking and innovative ideas. 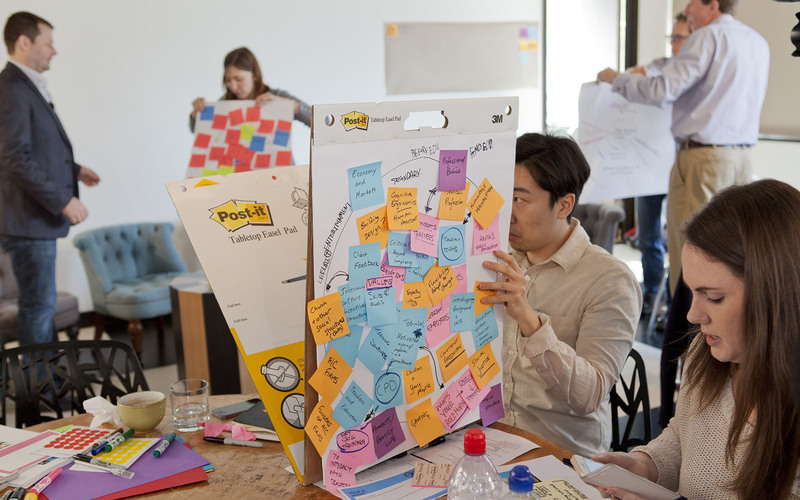 Through bespoke workshops, we explore ways in which design-thinking can assist accountants to adapt the traditional audit skills to meet the needs of a changing world. We want to ensure that audit goes beyond the tick-boxing exercise it is perceived to be and to create the opportunities for audit and assurance to be judgement-based and reflective to better support clients. Service design offers a different mindset and new tools to complement accountants’ work so they can be able to do this. We organise workshops in which we will explore the ways we can develop capacity for innovation and creativity in the profession. Please do get in touch if you are interested in joining the next event or if you would like us to help facilitate a session for your staff and clients.